China’s new Strategic Support Force highlights Beijing’s growing military might and plans to expand both power and influence using space, cyber, and information warfare in both peacetime and a future high-tech war, according to a Pentagon-sponsored study. Americans are exposing themselves to a chemical attack. This ongoing assault has killed more than 700,000 people since 2000. 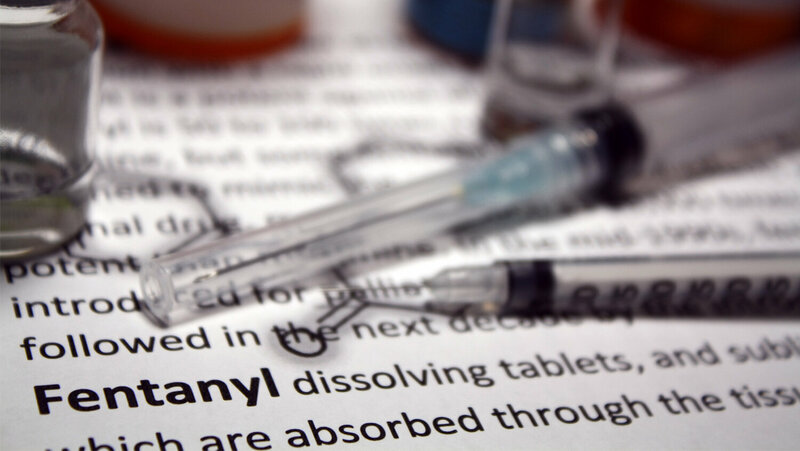 The weapon is illicit drug use, and Americans are killing themselves with it. In addition to these overdose deaths, roughly 100,000 Americans have been killed in drug-related homicides. This epidemic of illegal drug use is costing the economy over $1 trillion per year and destroying the willpower of the millions of people who use these chemical weapons on themselves. Since 1 in 6 Americans under age 34 use illicit drugs on a monthly basis, America’s self-inflicted damage is going to get worse and worse. 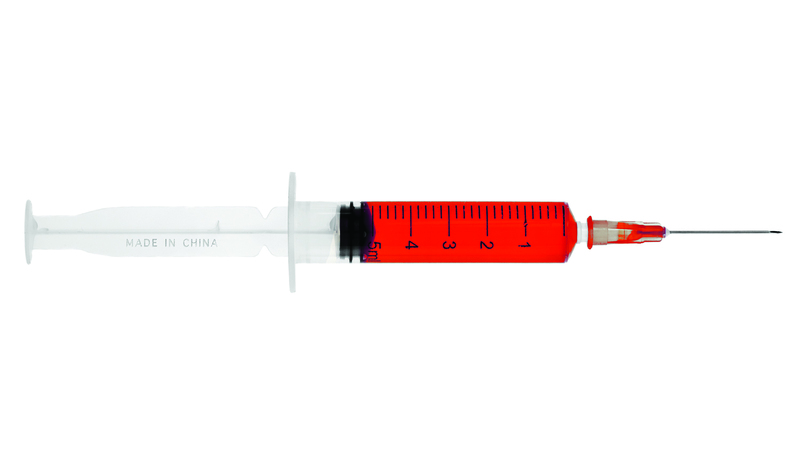 An examination of Communist strategy reveals that there is more to Chinese drug trafficking than meets the eye. 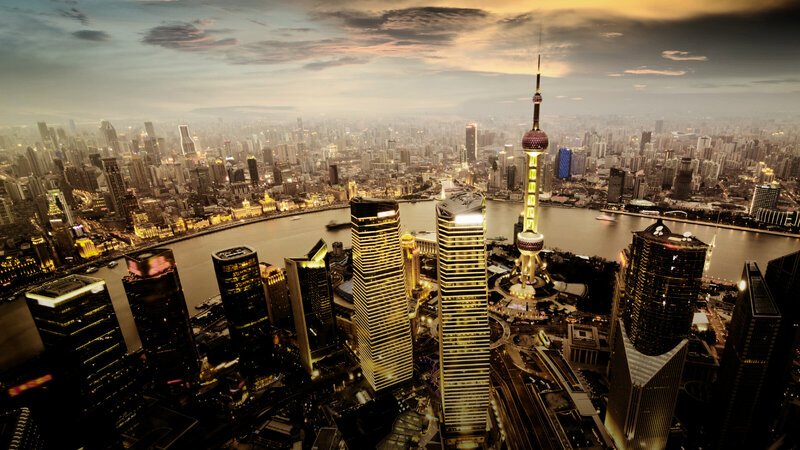 Why the blind spot for China by the American intelligentsia? 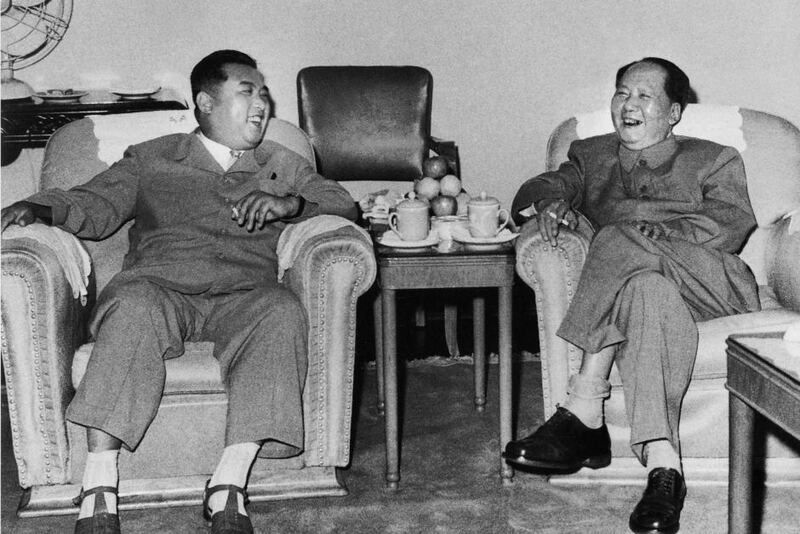 Communist North Korea’s first dictator Kim Il-Sung, left, with Communist China’s first dictator Mao Zedong in 1961. China remains the darling of western, particularly American, intellectuals and academicians even though under President Xi Jinping it’s reverting to the dictatorial habits of the era of Mao Zedung. The system is not only incredibly corrupt but also authoritarian. We hear constantly about suppression of free speech, of the arrests of those speaking out against the regime or against particular policies, while serious dissent and political opposition is simply not possible. The same intellectuals who once berated the U.S. for not moving closer to China, for remaining suspicious of Chinese motives and intentions, for objecting to the role of the Communist Party in a system masked in secrecy, have little to say about the real nature of the regime of Xi Jinping. 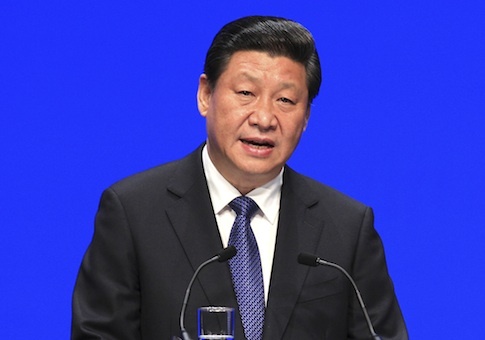 BEIJING (Reuters) – China’s ruling Communist Party on Sunday set the stage for President Xi Jinping to stay in office indefinitely, with a proposal to remove a constitutional clause limiting presidential service to just two terms in office. Since taking office more than five years ago, Xi has overseen a radical shake-up of the party, including taking down top leaders once thought untouchable as part of his popular war on deep-rooted corruption. 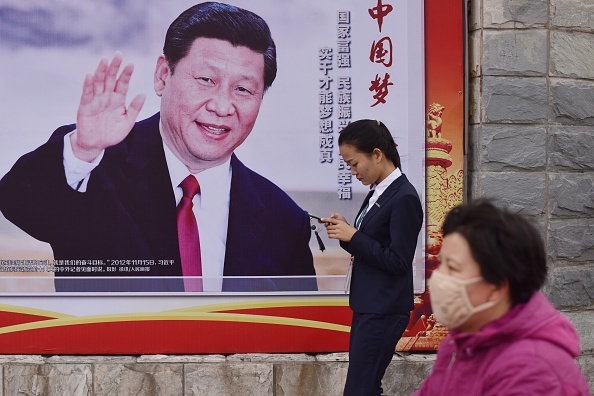 CHINESE President Xi Jinping could leave the Communist Party Congress this week with as much power as the People’s Republic’s founder Chairman Mao and even more than US President Donald Trump, analysts have claimed. 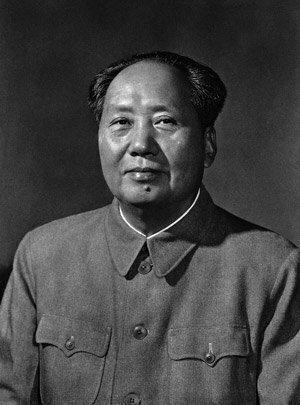 Chinese leader Mao Zedong, 1963. 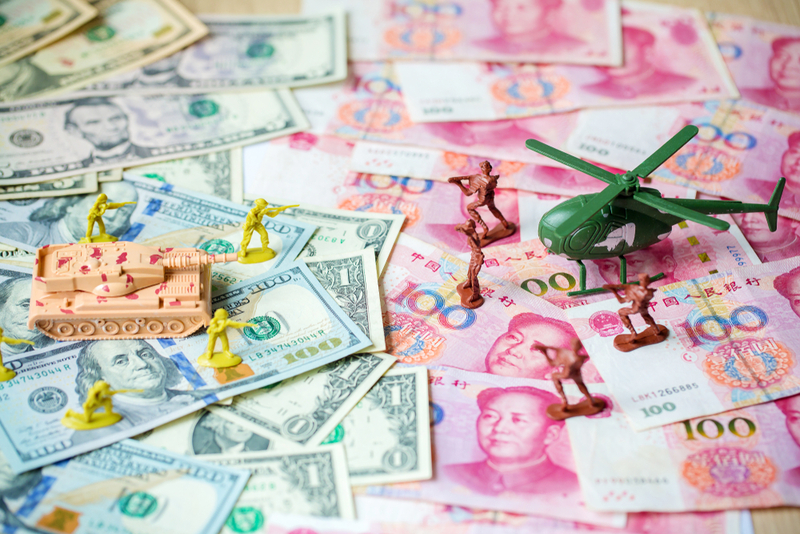 Should a U.S.-China war break out in the South China Sea, Beijing will rely on an old Mao-era military tactic in its efforts to vanquish the United States. 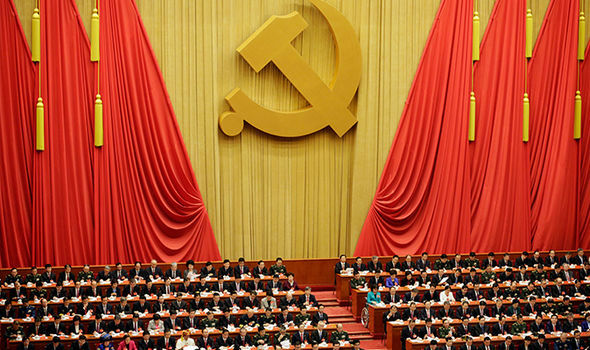 The 19th National Congress of the Communist Party of China, CCP, will be held in the fall of 2017. The exact date has not yet been announced, but late October is a reasonable estimate. This will be the most important CCP meeting since the death of Mao Zedong and the rise of Deng Xiaoping in the late 1970s. Communist societies such as China have a dual or parallel government structure. On one side is a normal government with a president, vice premier, cabinet ministers and other subordinate posts. On the other side is the CCP leadership consisting of a General Secretary, Politburo Standing Committee, Politburo, and Central Committee. The new methodology provides explanations for many contradictions and anomalies in the communist world on which the old methodology throws no light. 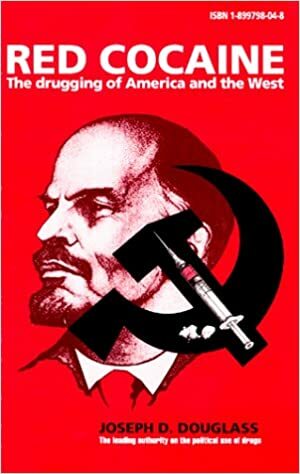 It explains the confidence of the communist world and the loyalty and dedication of the vast majority of its officials. It explains the reasons for disclosures of information by the communist world about itself and relates them to the requirements of long-range policy. It explains the seeming tolerance of a totalitarian system toward dissension openly expressed by its citizens in their contacts with foreigners. It provides criteria for assessing the reliability of sources, for distinguishing genuine secret agents and defectors from provocateurs, for distinguishing genuine information from disinformation and propaganda. It provides pointers to the identification of agents of influence in the West. It suggests that disinformation, recognized as such, can provide clues to the intentions of its authors. It offers guidance on the relative importance of the official and unofficial communist sources. It diverts attention from spectacular communist polemics between parties and focuses it instead on the solid advances in the groundwork of communist cooperation and coordination. It points the way to recovery from the crisis in Western studies and assessments of communism. It could help to revive the effectiveness of Western security and intelligence services. It explains the communist victory in the Vietnam War despite the Sino-Soviet split. Above all, it explains the willingness and ability of the communist world, despite the appearance of disunity, to seize the initiative and to develop and execute its strategies in relation to the United States, the other advanced industrial countries, and the Third World in the quest for the complete and final victory of international communism.